Hearthstone has a variety of Season Rewards all of which are cosmetic. 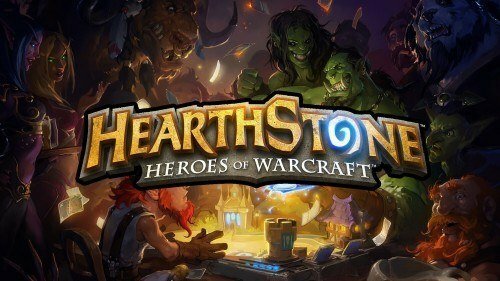 everything from Card Back Skins, Hero skins (Golden Hero), to Ranked Chest that rewards players for playing competitively in Hearthstones Ranked Mode. In Hearthstone there are Recurring Monthly Season Rewards that you earn from reaching Rank 20 or Higher in Ranked Mode. 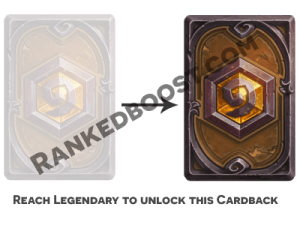 Some of the Hearthstone Season Rewards you can only Receive one time only like the Legendary Rank Card Back Skin, while others you can only get during a specific time frame in this case the Monthly Season Reward Card Backs. Below i will walk you threw all of Hearthstone Season Rewards and how you can earn them. 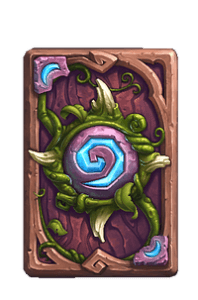 Probably the most noticeable Season Reward in hearthstone is the Card Back Skins, everyone has one and you cant help but notice them when you are playing. Hearthstone Rewards players every month with a Season Reward Card Back Skin for playing in Ranked Mode and reaching at least Rank 20. Each card back is only available to earn during there time frame within 1 month. 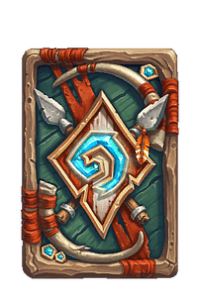 Some Card Back Skins are earned from special promotion such as playing Heroes of The Storm during its first month of release. Ranked Chest Season Rewards are earned on a Monthly basis similar to the Monthly Season Reward Card Backs which you will receive inside the Ranked Chest. Whats in a Ranked Chest? 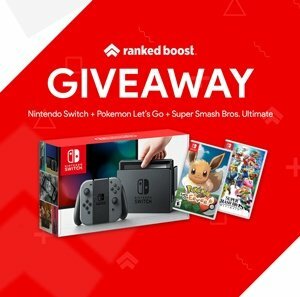 What determines how much and how good the Rewards will be is your Ranked Mode Ranking. So that means the Higher you Rank in the Hearthstone Ranked Ladder the better type of rewards you will get in the Ranked Chest Season Reward at the end of the month. 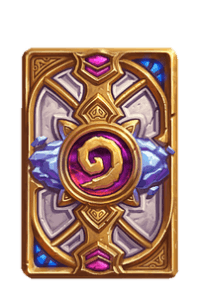 Legendary Rank Card Back Skin is easily the hardest Hearthstone Season Reward to obtain. Earning the Legendary Rank Season Reward is no easy task, You will be competing against some of the Best Hearthstone players in the world. 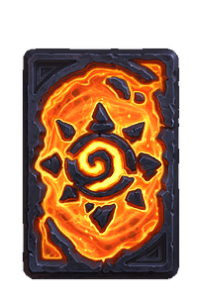 The Legendary Card Back Skin is meant to be exclusive and a rarity among the Hearthstone Community. Rank Up to Legendary and Unlock at the End of that monthly Season the Legendary Card Back Skin. 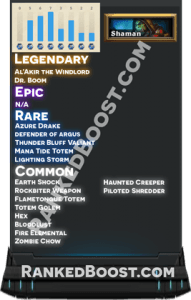 Want to Unlock the Legendary Card Back Skin? Quickly and Easily Unlock the Legendary Card Back Skin Season Reward this Month. 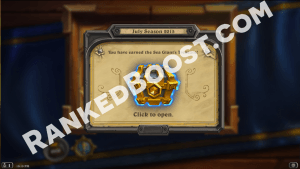 All of our Boosters are Legendary Rank Hearthstone Players who are advised by our on staff network technicians to insure every Hearthstone Rank Boost is done safely.